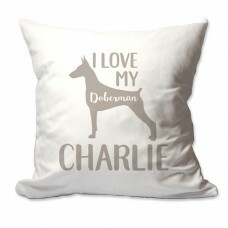 This charming personalized I Love My Doberman throw pillow is a perfect addition to any decor to rea..
Additional DocumentsWarranty Information (.pdf)Warranty Information (.pdf)FeaturesProduct TypeThrow .. 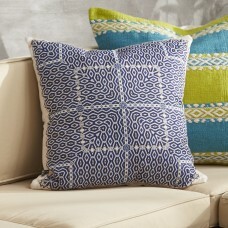 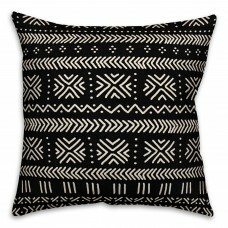 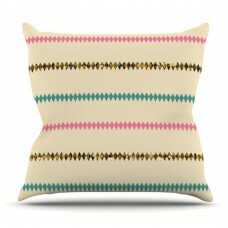 Spruce up your outdoor seating with this Pattern Outdoor Throw Pillow. 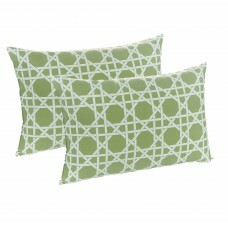 The water and mildew-resistan..
Decorate your backyard, patio or even take it on a picnic with the outdoor throw pillow! 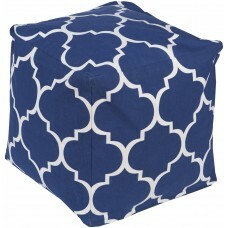 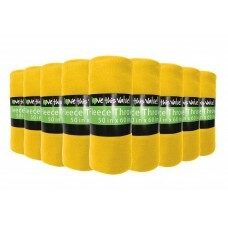 Complete y..
Just as a market brings quality products to consumers, the Kaylor Bluebell Indoor/Outdoor Throw Pill.. 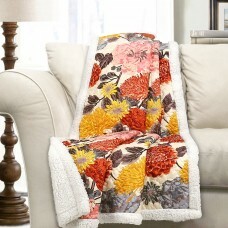 This Armitage Throw adds the beauty of bright fall colors and a floral pattern to any room in the ho.. 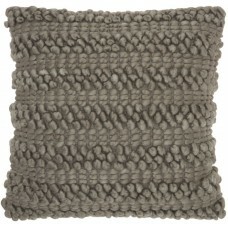 Cozy with up with this Ombre texture knitted throw blanket. 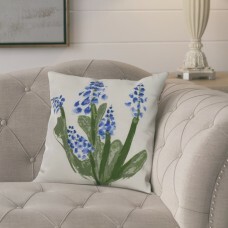 Add a soft, inviting layer to a sofa or ..
Give the cozy den chaise a touch of texture or add a splash of style to the guest suite bed with thi..
Add these fun patterns to your outdoor bench, chair, swing or rocker to make them pop. 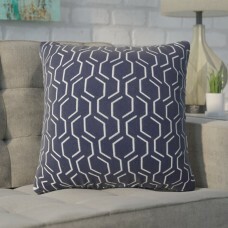 This pillow a.. 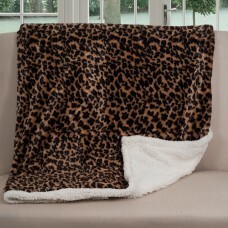 The contemporary design of this animal print throw provides a distinctive, stylish look while provid..
Twelve fleece throws are included in this package. 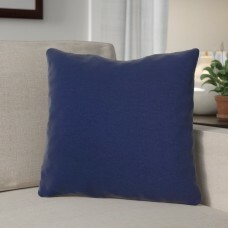 It's super comfy, super soft, and super easy to c..
Do you hear that noise? 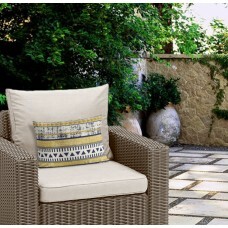 It’s your outdoor area begging for a facelift and what better way to turn up..